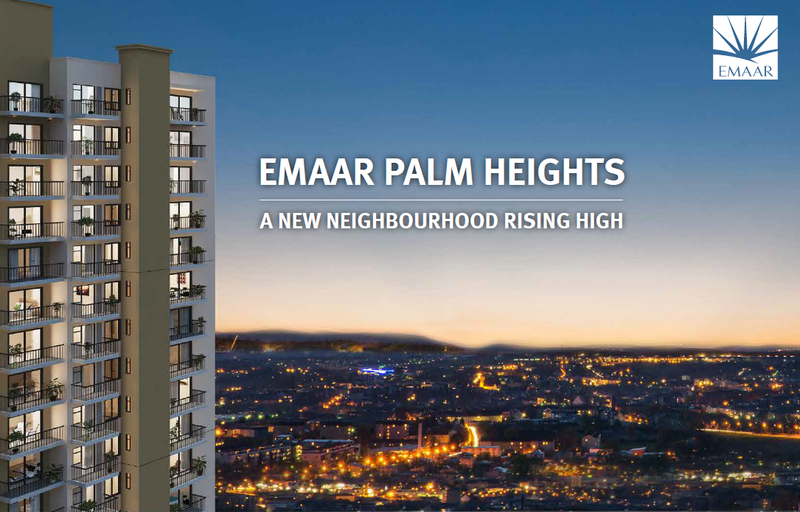 Emaar India is one of the top real estate developers in India & the world and well known for their work in iconic Burj Khalifa, the world’s highest structure; Dubai Fountain, the world’s tallest performing fountain; Dubai Mall, the world’s largest shopping and entertainment destination; and Dubai Downtown, the city’s premier large-scale mixed-use complex. 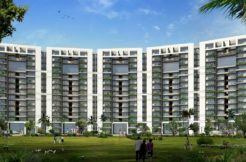 This real estate developer started its business operations in India in 2005 and continues to carry out its brand assurance through its customer-centric approach. 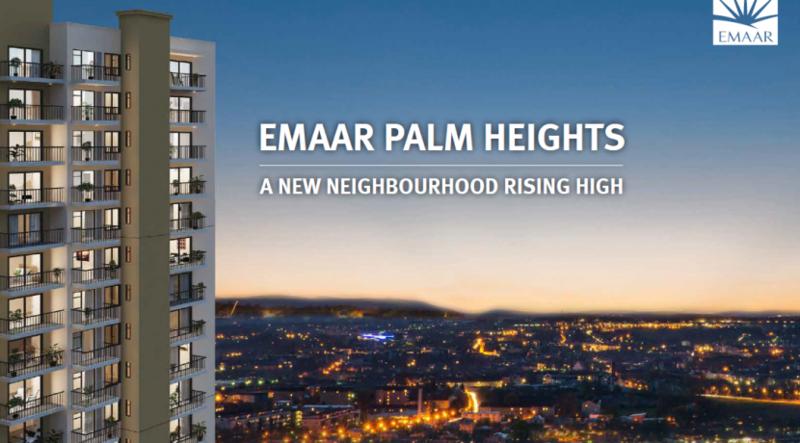 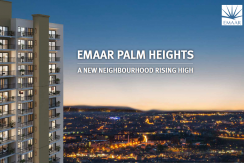 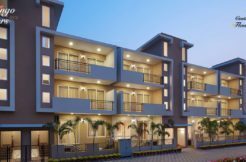 And their residential project Emaar Palm Heights Gurgaon Apartments in Emaar Palm Hills is the best example of this and planned to provide its inhabitants with a complete luxury living experience. 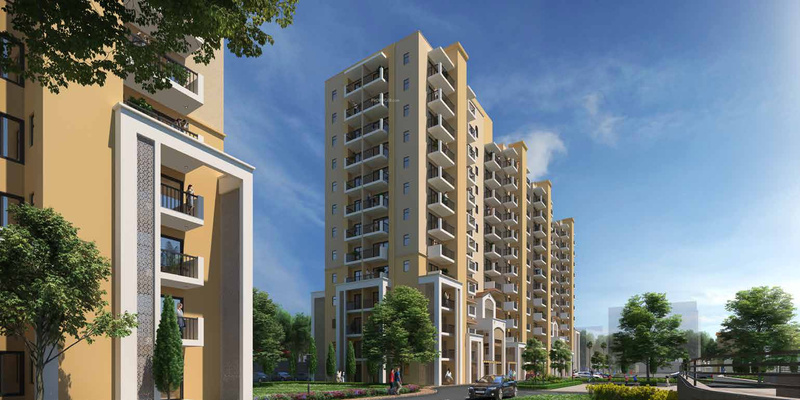 This residential community in Gurgaon has all the right amenities that make a luxury apartment community. 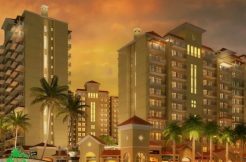 Each unit here provides the best possible uses of space and comfort for a personalized lifestyle.